Spanish authorities have detected an increase in the number of attacks by male perpetators against children as a means of attacking their mothers, with the new Socialist government’s point person in the fight against gender violence citing a “chilling” shift in sophistication among male attackers seeming to identify the worst way to harm a woman as being to inflict violence on her children. Government statistics show that Spain has seen three murders of children so far this year in cases involving gender-related violence against their mothers by current or former intimate partners. 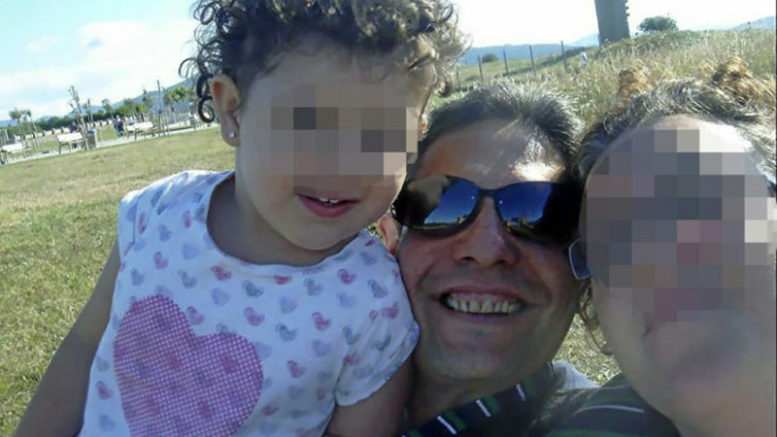 The most recent case occurred last week in the Valencian province of Castellón, where a 48-year-old man killed his two daughters, aged two and six. Another case occurred earlier this year in Almería and the deaths of two other children in suspected gender violence cases in Tenerife are under investigation. According to Pilar Llop, the new Delegate on Gender Violence recently appointed by the administration of President Pedro Sánchez, what is occurring appears to be a “phenomenon of sophistication of gender-based violence against women, and this indirect violence actually attempts to harm mothers through what they most care for — their children.” The government, said Llop, is “enormously concerned” about the harm done to children through domestic abuse and gender violence, both the children who are being murdered and those children who are left orphaned by the murder of their mother. Since 2013, the first year statistics began to be collected on the murder of children in gender violence cases, there heve been 27 recorded deaths of children in Spain at the hands of their fathers, step-fathers or intimate partners or ex-partners of the children’s mother. That number will jump to 29 murdered children if the two deaths in Tenerife also are confirmed as the result of intended violence against their mother. Llop says that 55 women are attacked by men every hour in gender-related violence in Spain and called last month’s deaths of children in attacks against their mothers “black September”, marking the worst increase in the phenomenon that authorities have seen in Spain. She said the government intends to address the problem using funding recently freed by Congress to help assist victims of gender violence and as part of an overall plan to be announced by the government in line with the all-party National Pact Against Gender Violence agreed to in Congress.